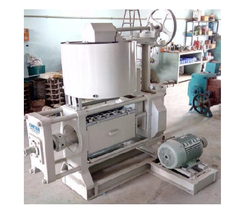 Leading Manufacturer of oil press, lin seed oil mill plant, sesame oil mill plant, ground nut oil mill plant, mini oil mill and wooden rotary oil press from Rajkot. 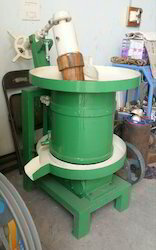 We are the leading manufacturer of Oil Press. 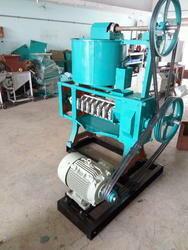 We are the leading manufacturer of Lin Seed Oil Mill Plant. We are specialized in manufacturing an Sesame Oil Mill Plant. ur organization is engaged in manufacturing and exporting a wide range of Complete Oil Mill Plants. 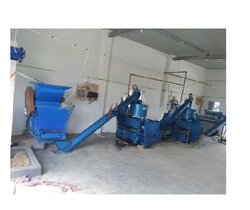 These machines have oil expeller, cooking kettle, steam boiler, cracker for seed, filter press, accessories and spares. Owing to their sturdy construction, trouble free utilization, longer operation under tropical conditions, these machines are widely demanded by the clients. All oil seeds and nuts can be processed with a user-friendly designs. To ensure smooth and noiseless running, we have fitted quality assured gears and bearings. Pinions are manufactured using high grade-forged steel. Cooking kettle is manufactured using mild steel, in which the seeds can be cooked properly. our organization is engaged in manufacturing and exporting a wide range of Complete Oil Mill Plants. 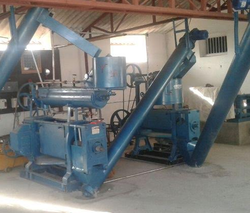 These machines have oil expeller, cooking kettle, steam boiler, cracker for seed, filter press, accessories and spares. 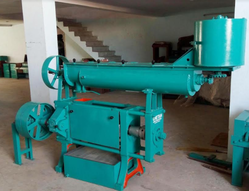 Owing to their sturdy construction, trouble free utilization, longer operation under tropical conditions, these machines are widely demanded by the clients. All oil seeds and nuts can be processed with a user-friendly designs. To ensure smooth and noiseless running, we have fitted quality assured gears and bearings. Pinions are manufactured using high grade-forged steel. Cooking kettle is manufactured using mild steel, in which the seeds can be cooked properly. 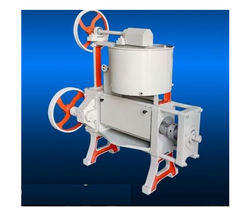 We are manufacturer of Wooden Rotary Oil Press. We are the leading manufacturer of Neem Oil Mill Plant. We are manufacturer of Oil Expeller.